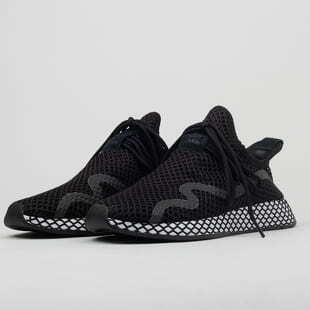 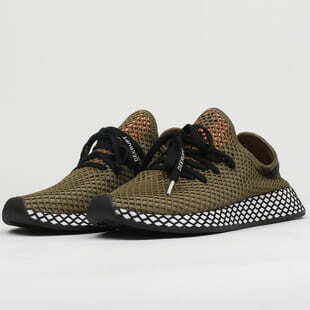 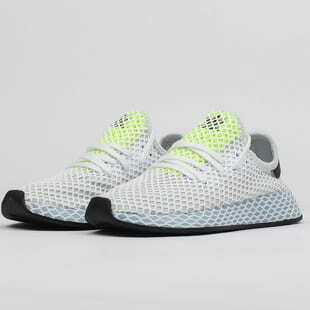 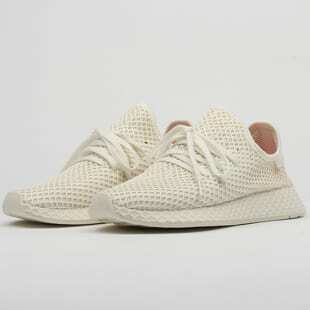 adidas Originals reached into their rich archive to gain some new inspiration from the Marathon running shoe, and created the Deerupt sneakers. 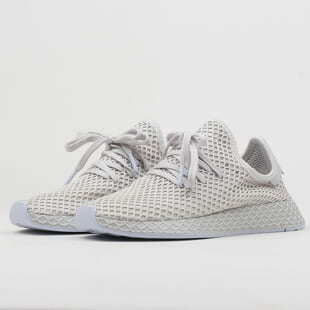 The mesh midsole got a little boost and spread all over the shoe to create a fresh and futuristic look. 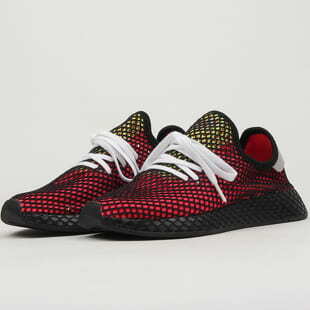 adidas made sure to think of everything - not only does the Deerupt look great on your feet, it looks great on your Instagram, too. 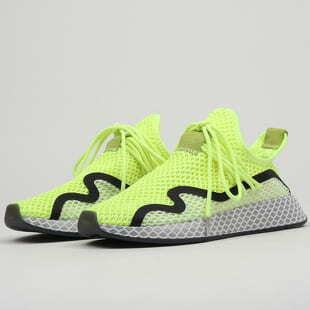 The Deerupt model has a special "toe-down" design that will keep the likes coming.